As witnessed with George Zimmerman and Casey Anthony, publicity can add equally positive and negative emotions to jurors charged with deciding the fate of persons accused of murder. In the above cases, Mark O’Mara and Jose Baez, respectively, neutralized the media frenzy and eventually secured acquittals for their clients. Without a strategy, press coverage may have swayed the jury’s decision. Major cases generate widespread pandemonium through media coverage which, in turn, has a divisive effect on how criminal defense teams present cases to juries. To minimize the damage of slanted press coverage, you will often find defense teams addressing these areas. Predecisional distortion arises when jurors exude bias against evidence in favor of what media is saying instead of evaluating valuable information for its actual probative value. To mitigate the potential damage of news media, defense teams may expound greater effort during the jury selection process, known as voir dire. The goal is finding jurors unencumbered by political motivations or media perspectives who hunger for the truth. 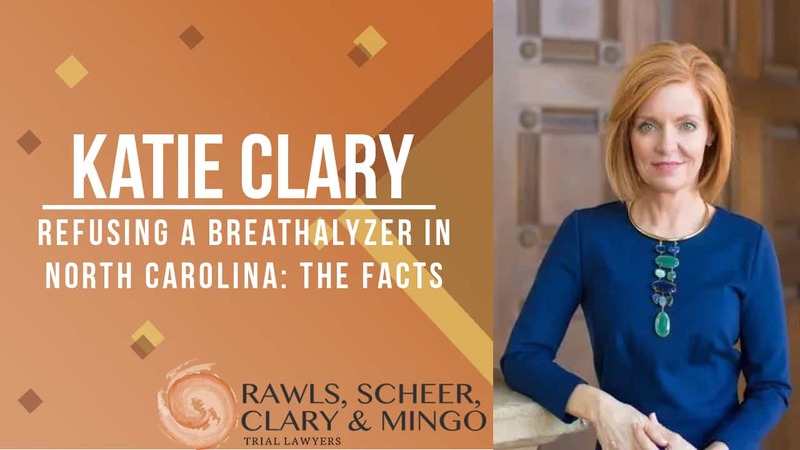 Difficult as it may seem, responsible citizens who can separate conjecture often spread through trial publicity from reality exist; defense attorneys must plan accordingly if finding these jurors is their objective. Impartial jurors unwilling to form an opinion or expression based off factual evidence, or the lack thereof, must be removed in the same manner positive jurors were discovered. Note that while an effective voir dire may prevent unnecessary bleeding before trial commences, it alone cannot turn off a juror’s television or quiet their friends and family. News travels quickly in smaller towns. Finding unbiased jurors among the thousands of angry citizens ready to indict an accused person outside the courthouse is almost impossible in high-profile cases affecting rural America. Therefore, criminal defense attorneys may move to change the venue, or location, where the trial is being held. Many jurisdictions impose rules on changing venue, requiring court motion and good reasoning behind the request. Publicity alone, regardless which direction it sways, will not get trials moved to other cities. Defendants who feel they will receive an unfair trial due to a constant stream of death threats to defense team or defendant, or the likelihood a pool of jurors will be tainted may be grounds to change trial locations. Higher profile cases are expected to undergo some media publicity, although the public’s perception of alleged crimes may create a firestorm. How defense teams handle the onslaught of negative press, a pool of jurors who have been exposed to negativity, and what questions are presented to rule out potentially tainted jurors will ultimately determine how successful damage control is. Some publicity may help cases, too. In fact, not all press is detrimental to a defendant’s case. That is, of course, until that good press turns bad, which is when criminal defense attorneys really earn their paychecks. 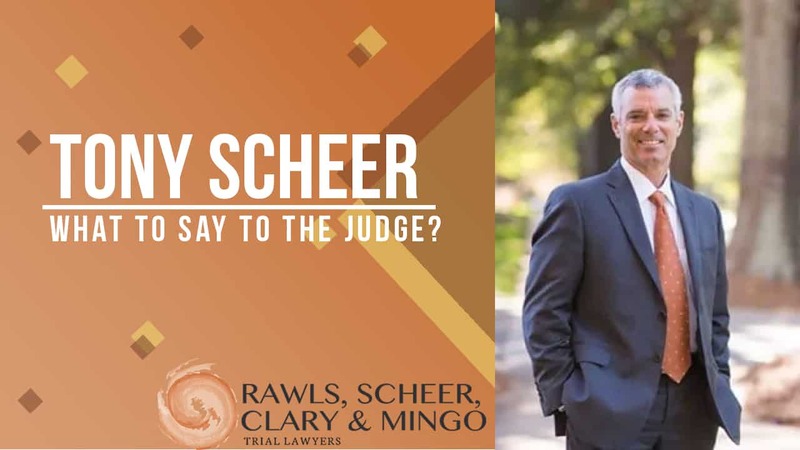 Superior representation in all phases of due process, including jury selection and presentation of evidence, makes Rawls, Scheer, Clary, & Mingo an intelligent choice for defendants who want their trial to proceed fairly. Contact our firm today and receive powerful advocacy you can trust.